The temperatures have been very high throughout the US over the past week but Europe and Italy in particular are experiencing even higher temperatures. One place where I am sure they are melting or what passes for melting is Calabria I have visited the region in the summer and can confirm that it can be hotter than Hades. I remember eating their very spicy cuisine as a way to cool off in the heat. I wondered how these two indigenous grape varieties are faring: Guardavalle Bianco in Calabria, specifically Reggio Calabria and Guarnaccia Bianco, often used in the DOC from Verbicaro. This wine from Santa Venere Vescovado Guardavalle Bianco is the only wine made from this variety that I have found. I found this interesting website which mentions the Verbicaro DOC. The area apparently has a mild microclimate thanks to the tempering influences of the Tyrrhenian Sea and the Appenines, the Pollino Massif. The whole area is cooled by the breezes from the sea. 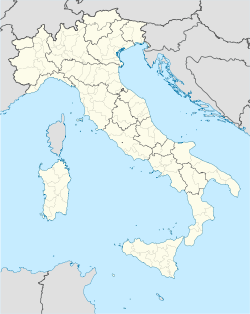 Verbicaro is a sub-region of the relatively newly formed Terre di Cosenza DOC. 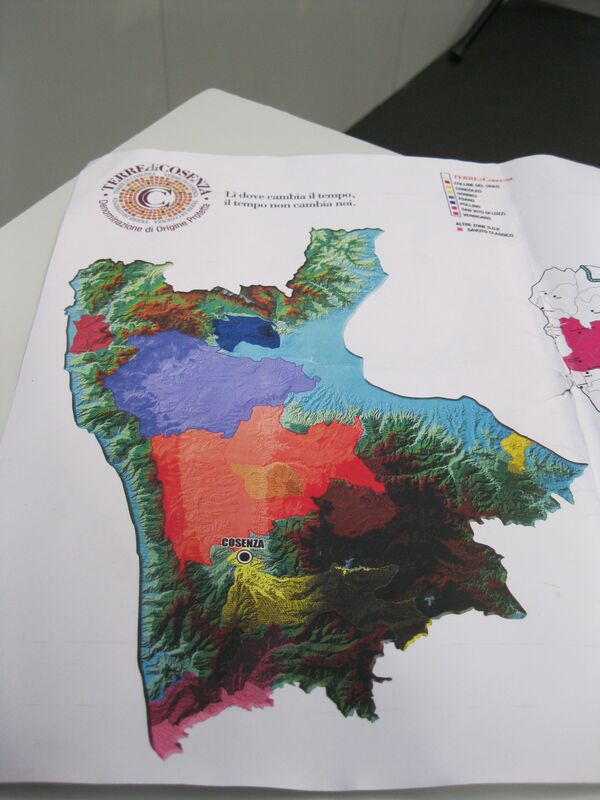 I did a long interview with the officials of the area at Vinitaly in 2012. I loved these two statues and will forever remember that visit as well as the beach at Scilla.